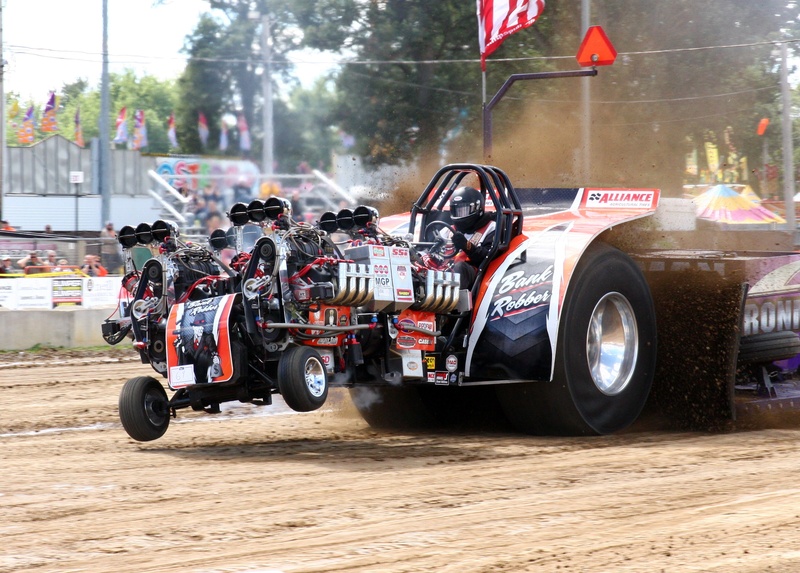 Alliance Tire Americas announced its fourth year as sponsor of the National Tractor Pullers Association (NTPA). 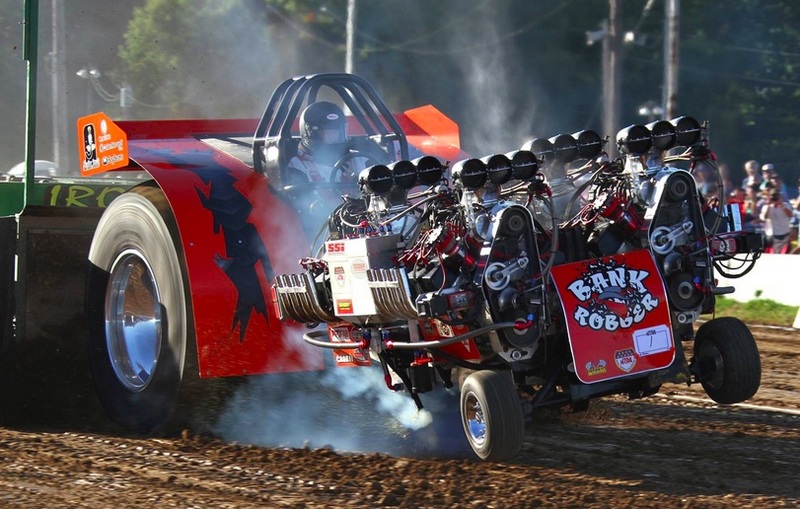 Alliance is the exclusive tire sponsor for NTPA, and also sponsors “Bank Robber,” a two-time NTPA Grand National Modified Division champion owned by Iowa farmer Doug Lively. 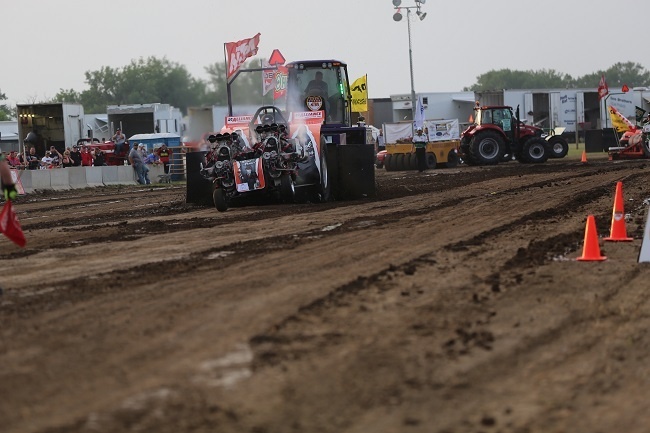 One of the greatest things about sponsoring the National Tractor Pullers' Association—other than the excitement of watching champions like Doug Lively coax mega-horsepower machines into pulling massive sleds down the track — is traveling deep into the heart of the country and meeting the farmers and families who are hard at work feeding, clothing and fueling the country. Pulling season is underway, and we’re excited! 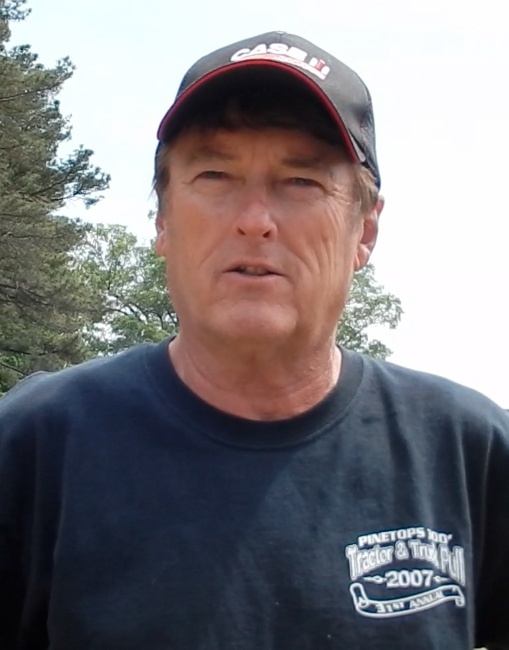 This is our second season as an official sponsor of the National Tire Puller Association’s (NTPA) Grand National events, and we’re polishing up our trailer, oiling our Spin To Win wheel, and getting ready to see our friends at pulls in Tomah, Wisconsin, from June 25-28, and in Chapel Hill, Tennessee, on July 24-25. 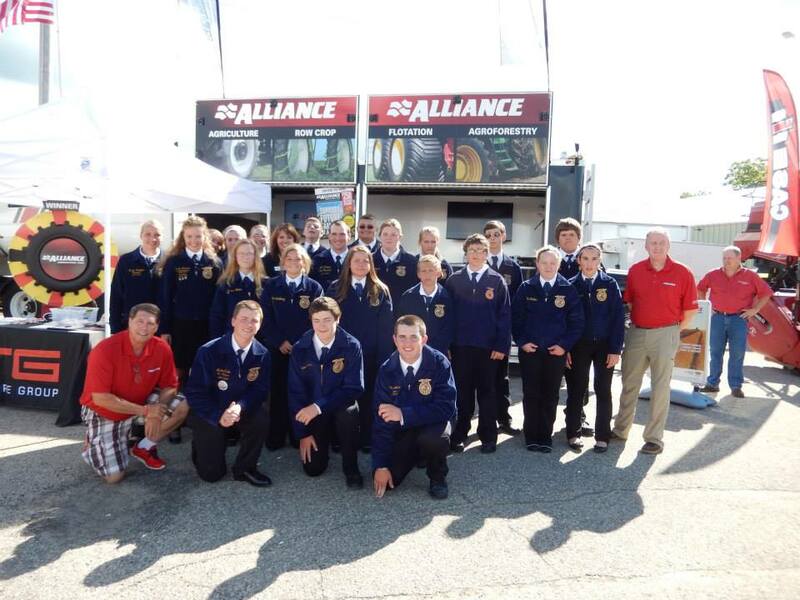 As part of Alliance Tire America’s first-year sponsorship of the National Tractor Pullers Association (NTPA), company representatives attended several tractor pulls this year to talk to today’s generation of farmers as well as the next.